A quick hitter…after many of the media left the Los Angeles Kings’ dressing room following their 5-2 victory over the Dallas Stars on October 19, defensemen Jake Muzzin and Drew Doughty came out to speak to the media. Frozen Royalty is the only source for the audio of Muzzin’s and Doughty’s post-game interview. 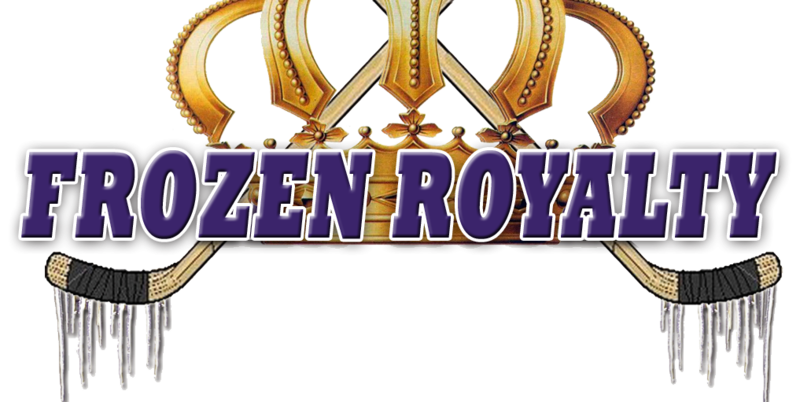 Likewise, FrozenRoyaltyNHL on YouTube is the only place where you can watch Muzzin’s and Carcillo’s Sunday interviews.